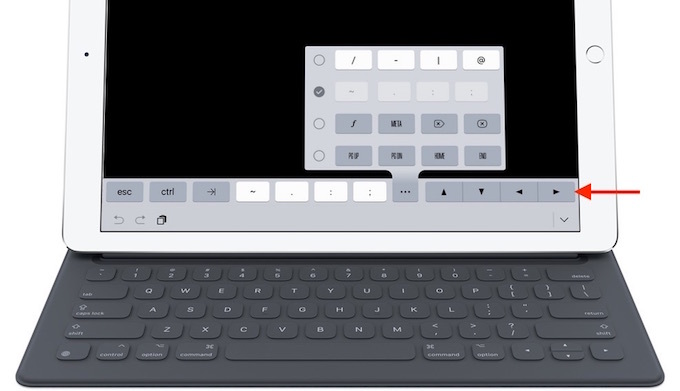 2016年後半にもOLEDディスプレイタッチバーとTouch IDを搭載した新しいMacBook Proが発売される？ | AAPL Ch. 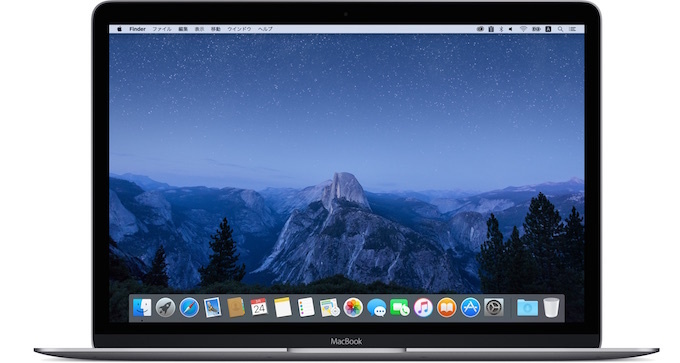 While long overlooked, the MacBook line is the brightest spot for Apple’s 2016 rollouts. This is particularly true of the two new MacBook Pro models, to be introduced in 4Q16, as they will have a thinner and lighter form factor, Touch ID, use OLED display touch bar (to replace physical function keys, located above the keyboard) and adopt USB- C / Thunderbolt 3. Touch ID, use OLED display touch bar (to replace physical function keys, located above the keyboard) and adopt USB- C / Thunderbolt 3.